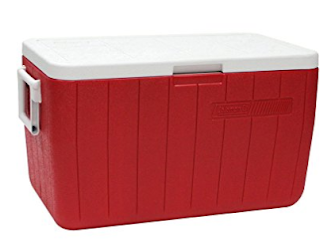 Amazon has Coleman 48-Quart Cooler, Red on sale for $19.99 (reg. $30.23). This is the BEST price it has been on Amazon. Fantastic reviews. Price can change at anytime. 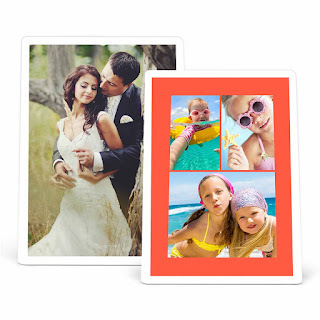 Until April 22nd you can save an extra 30% Off Photo Cards and Gifts at Walgreens when you use codeMYMEMORY30 at checkout! This is a perfect way to make a gift with those Easter memories, get ready for Mother's Day or even Graduation! Choose in-store pick up to save on shipping charges (where available). Coupon code MYMEMORY30 valid for up to 5 uses per Walgreens.com/photo account or on the Walgreens Mobile App thru April 22, 2017. Code must be entered at time of online or mobile checkout to apply discount. Offer not valid in store. Discount does not apply to prints (up to 8x10) previous purchases, taxes or shipping charges. Orders must be placed by logged-in customer by April 22, 2017 at 11:59 p.m. Central Time to qualify. Timing will be determined by Walgreens server clock. Offers cannot be combined on one product. Multiple coupons can be used in one cart if no overlapping products exist in the offers being applied. Shipping costs may apply if in-store pickup is not available in your area. Void where prohibited. No cash value. Subject to change without notice. 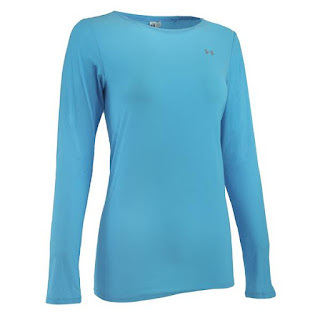 Right now you can get this Under Armour Women's Sun Sheer LS Top for only $19 (Reg. $39.95) when you use code: UAP19. Shipping is FREE on this deal! Easy to throw on and get out there, but don't let the simple look fool you: this athletic top is engineered with all of Under Armour's best perfromance features. Made of a HeatGear blend of ultra-light nylon and elastane that wicks, controls odor, and has 4-way stretch. These are so cute! 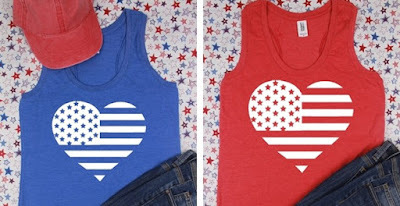 Right now get these Heart Flag Tanks | XS-2XL for only $13.99 (Reg. $24.99)! Support your USA with this adorable super soft tank! Easy to dress up or down and perfect for your spring and summer wardrobe! Length of small is 26 1/2"
$3.99 for the first item and $1.99 for each additional item. US only. Ships no later than Tue, May 2. Today only this LG HBS-A100 Tone Active+ Stereo Bluetooth Headset is just $69.99 (Reg. 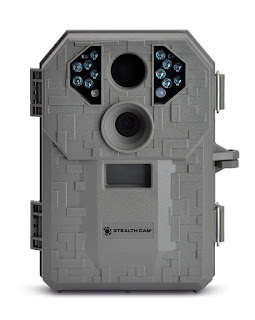 $179.99)! The LG TONE Active+ stereo headset delivers a high-end wireless experience with unrivaled style, near effortless ease of use, and premium audio quality. 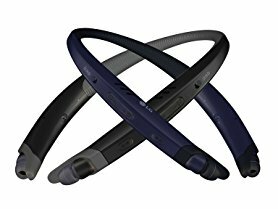 Featuring Bluetooth 4.2, this headset is compatible with Bluetooth devices and supports A2DP, AVRCP, HFP and HSP. Stereo sound gives the user exceptional clarity whether it be music or calls. With 13 hours of talk time on a single charge, you won't have to worry about the Active+ dying on you. The LG TONE Active+ stereo headset comes complete with an external stereo speaker to give you an incredible surround sound option for listening. 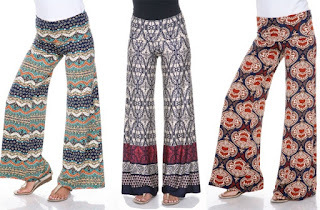 Amp up your wardrobe with this popular wide-legged palazzo pant in exciting fashion prints. Featuring fun and exciting prints, you'll feel comfortable and relaxed yet well-dressed for any occasion. This product is expected to ship by April 22nd. $3.99 for the first item and $1.99 for each additional. Today is the final day at Cents of Style to get select Kimonos and Ponchos at an Extra 50% Off when you use code KIMONO17. Shipping is FREE on this deal. There are several cute styles available!